in high volume image editing. and accordance with your highquality standards. Clipping Path EU Ltd is from Bangladesh, which provides perfect editing of the image which you desire. We are giving you very best services with Adobe Photoshop, Adobe Illustrator, Adobe InDesign etc. 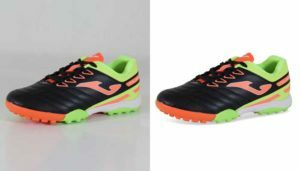 By using this we are serving you with excellent clipping Path, Image Editing, Retouching, Color Correction, Drop Shadow, Reflection of Shadow similarly we provide Cropping Image, Background Remove, Photo Restoration, Neck Joint, Car image editing, E-commerce product image editing, and Converting image Raster to Vector etc. As a result Clipping Path EU Ltd is the best image editing company all over the world. And also it is the first choice in the clipping path and others image editing services. Client satisfaction is our highest priority. 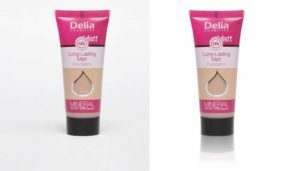 Clipping path EU has an uncompromising commitment to gives you best quality work and services at reasonably priced. We do deliver our client done files after passing the full quality check. Clipping Path EU offers you the perfect price that you desire. We assure, you will get the most competitive price at economic rate which you need. For choosing the best option just go through our price menu, inform us and be our valued prospects. Do you need to get back your done images from us with high-quality service? You are in the perfect place. 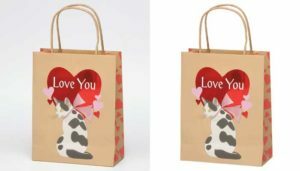 Clipping Path EU is very specialist on timely delivery service. We have the capacity to do any volume of the image within a very short time. Our support team stays 24/7 time online in 365 days to make sure our valuable client’s instant support. Make sure you high-quality photo editing service to build up a good business relationship. Please feel free contact us for any query. Clipping Path EU is always ready to do solve your issue. By this time, we have 10 Years Experience. We have 250 experts designers who are more Professional and working here 24 hours in 3 different working shifts. So we are ready to work, you can contact us any time out of 24 hours. 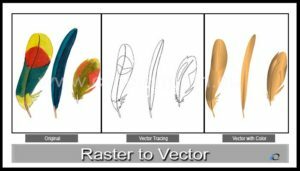 We working with Team, as like as Background Removal Expert Team, Drop Shadow Expert Team, Neck joint expert Team and so on. So, Clipping Path EU Ltd is the best image editing company in the world. As a result, We declared that we have efficiently Skilled. Also Active, Strong, dedicated manpower by which we can provide really the best services for our clients. Our company capable to show you our best working activities and that will be our significant desire. We deliver you the best quality edited image within a short period in less price. Our support Team is waiting to assist you with sincere. Clipping Path EU is an offshore image editing company working around the clock to service our customers. 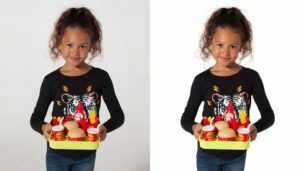 We provide high-quality hand-drawn clipping path, shadow effect, image masking, photo retouching, color corrections, ecommerce product image editing, neck joint service, photo restoration services, raster to vector, remove background from image, crop image, reflection shadow service and other Photoshop services. 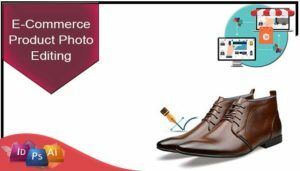 We take pride in the reason that we are likely running the best quality photo editing company in Asia but also that we have been capable to maintain highly competitive prices and Genuinely quick turnaround time. You needn’t worry about the quality of our services. Because we have a shoal of excellent designers. We have a system of checking & that is the Quality Control Team. After getting the signal “QC Passed” from our Quality Control Team, then we submit it to our clients. 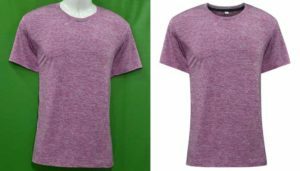 As a result, Clipping Path EU Ltd is the first choice for image editing platform and we are the best graphic solutions at present. 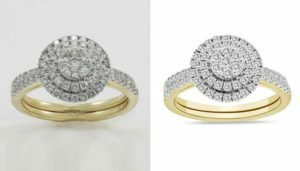 Clipping path Eu is very well-known Photoshop image editing company who is providing clipping path, background removes from image, retouching, photo manipulation, drop shadow, color correction and others Photoshop services.